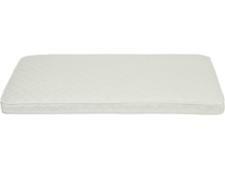 Boori Standard Mattress cot mattress review - Which? 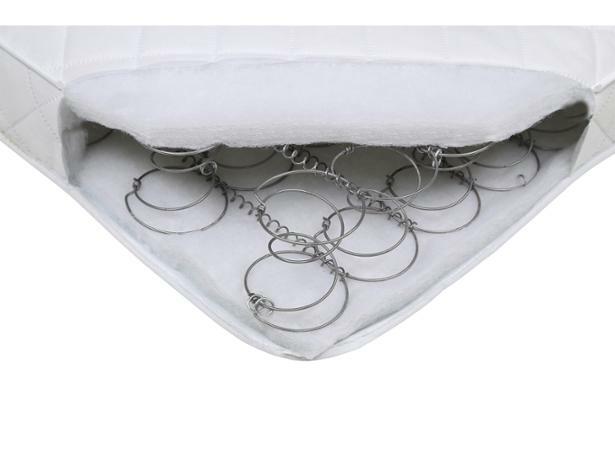 The Boori Babysafe Standard Mattress is slightly smaller than a typical cot mattress, but it fits the Boori Classic Cot Bed and the pair are an elegant addition to any child's bedroom. 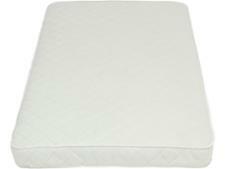 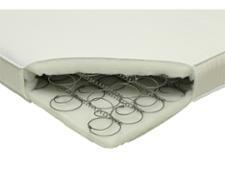 It's an average price for a cot mattress and widely available from a number of nursery and high street retailers. Read our review to find out whether it's worth buying for your baby.